The intention and mission statement for such a name is offered with no apologies, because we give you NEW information that we know you REALLY want - for free! Featuring incredibly intelligent and experienced professional people telling the truth about UFOlogy with no hidden agenda. How refreshing in times like these! Please join us as we begin the Conversation. 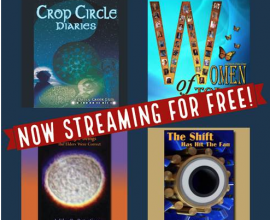 Episode #2: Patty Greer and Penny Kelly dive deep into REAL crop circle science and the secrets uncovered in the lab with the great scientist William Levengood. Penny clearly explains how plasma physics and consciousness work together to produce crop circles, and how we as a species can benefit greatly from this wisdom. Episode#3 features Patty Greer and Barbara Lamb who enjoyed visiting many crop circles together over the years. 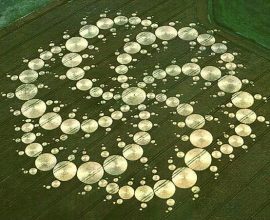 Patty has been in more than 100 UK crop circles, Barbara has been in more than 2000 crop circles around the world! Barbara explains that she has performed more than 2,700 regression sessions with clients who believe they had "Contact" with extraterrestrial beings. She has seen and heard more than most people on earth about this phenomenon, and the interactions that people are having with other-dimensional beings. As her story continues she explains the hybridization program that has been going on for decades, resulting in numerous people that are not 'completely human.' This is truly mind-boggling information!! 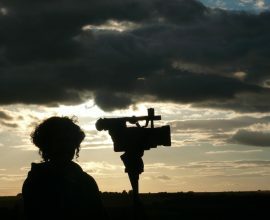 Latest, Paranormal, Crop Circles, ET’s, Gaia, Consciousness, Patty Greer, Leak Project.Patty Greer from https://cropcirclefilms.com shares some of the best photographs of Crop Circles i have ever seen - and she shares them with us here at Leak Project.